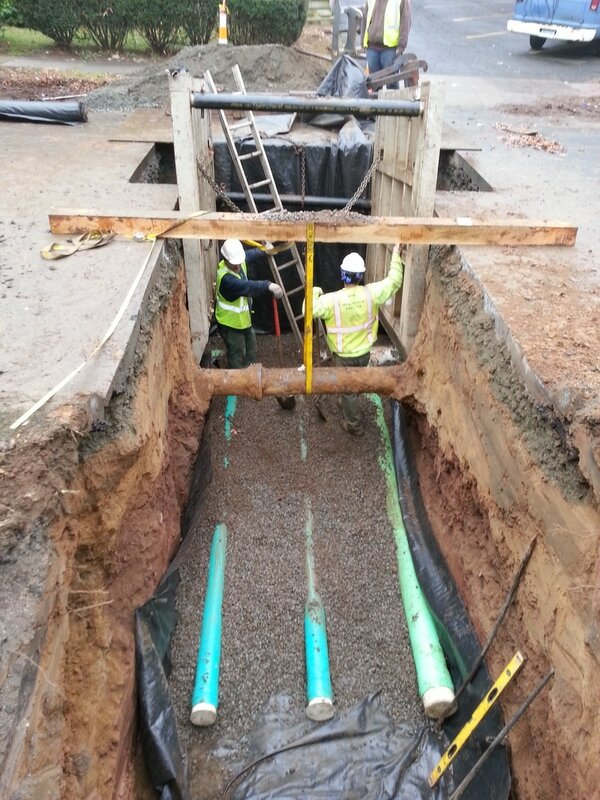 ​Call on us for 24-hour emergency sewer and water repairs. We're here to help you. Discuss any of your water and sewer repairs with our trusted crew. With over 15 years of experience, you can depend on us for superior workmanship. If a pipe bursts in the middle of the night or your sewers are backing up, don't wait to call us. Our technicians can often be there to help you within 2 hours. Not only are we fast, but you can also rely on us to provide a complete job. That includes minimizing the impact on your lawn during any excavation needs. In addition to helping you with immediate problems, we also offer preventative services. Our video line inspections help you to spot problems before they worsen.